From blink-182 to Panic! 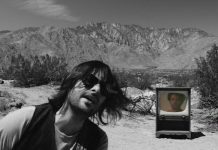 at the Disco, here are some tours that we let slip through our fingers somehow, whether we knew it or not. There’s nothing like the rush you get when you buy tickets to your favorite band or the excitement you feel lining up for a show. When our favorite bands happen to be touring together, naturally we have to go. However, there are just some tours that slipped out of our fingers or happened before we had the ability to go to shows by ourselves. 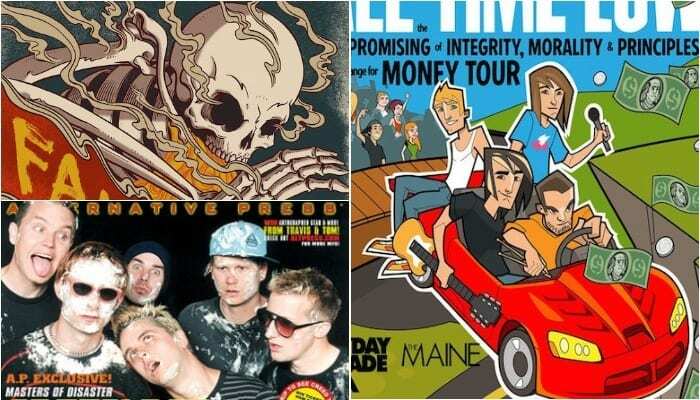 Here are a few pop-punk tours we wish we could have gone to. One could arguably call these two bands the founding fathers of modern pop punk. Seeing blink-182 play a show with Green Day was the dream come true for many fans. Well, the ones who were old enough to go at the time, anyway. 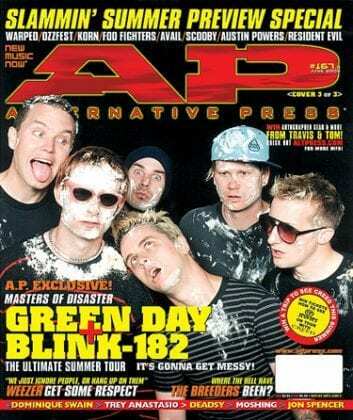 The Pop Disaster tour was considered such an event, the bands even came together for AP cover #167.3 that same year. 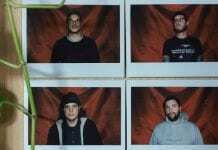 These two bands headlined the 2003 Honda Civic Tour, with bands such as Less Than Jake and the Disasters supporting them. Not only did these bands hit the road together, but Good Charlotte and New Found Glory got to team up to customize a Honda Civic especially for the tour. Everyone wishes they could have gone to the American Idiot tour. The timely rock opera became iconic, and it’s considered by many to be one of the greatest albums of all time. But did you know that My Chemical Romance opened for them on this tour? Watch MCR talk about their experience touring with Green Day while on Warped Tour in the video above. 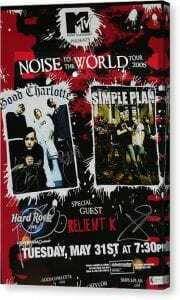 Throwing it way back, the 2005 Noise To The World Tour had Simple Plan and Good Charlotte join forces with Relient K opening for them. 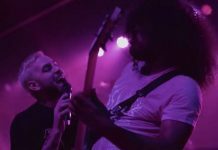 Anyone who knows their pop-punk roots knows how much of an influence these two major bands had on the scene, and it couldn’t have come at a better time. Good Charlotte were arguably at the height of their fame with The Chronicles Of Life And Death having just been released. No doubt that these two bands went hard when they toured together in 2006. 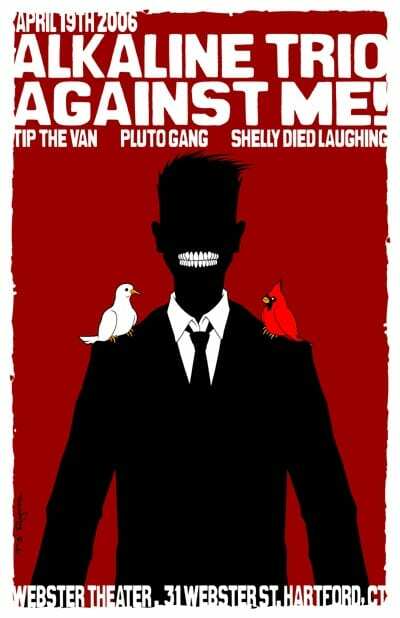 At the time, Alkaline Trio had just released Crimson, and Against Me! Were still coming off Searching For A Former Clarity. There might have been people who went to this tour without realizing what a gift it was.